Blending essential oils involves multiple factors to create a pleasing aroma and to support your wellness. Knowing what molecules an oil contains and the effects those molecules have helps you develop a blend that accomplishes what you want. This is where the chemistry wheel and the handbook helps determine what’s best for you and your situation. 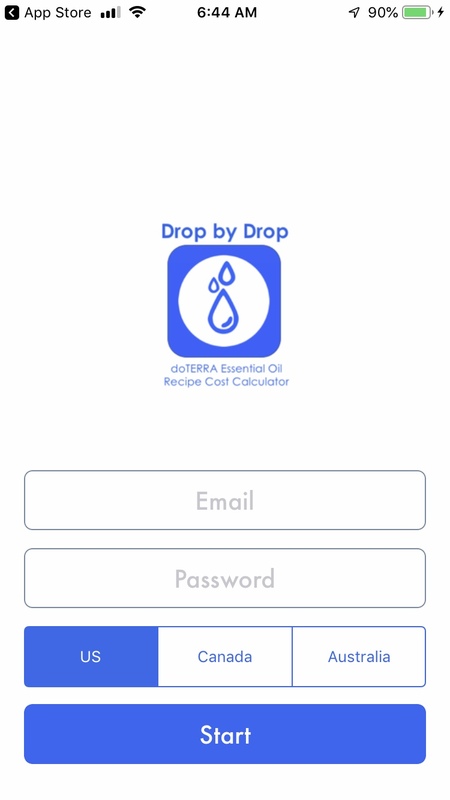 “What is your purpose and what do you want this oil blend to do?” Answering these questions will help you determine what oils to use. As an example you may want a blend that helps you focus or maybe you want a blend that helps you relax or perhaps a blend that smells good and is uplifting. “How do you want to use this blend?” If used topically, you may want to avoid citrus oils because they can cause photosensitivity. If it’s aromatically, then you want to avoid Fractionated Coconut Oil because it isn’t designed to be diffused. If it’s for kids, you’ll want to use gentler oils because children’s skin can be more sensitive. 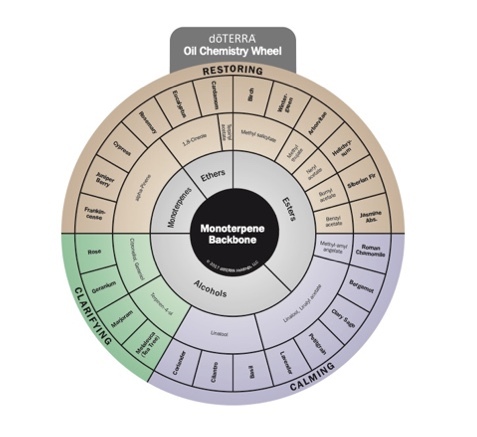 Want to know more about essential oils and how to purchase doTERRA products. Click on the Envelope above or the Button below to become a wholesale customer and save 25% from retail. Want to donate to helping those in need? Become a doTERRA customer and donate $1 of every order to the “Healing Hands Foundation” which provides million of dollars to humanitarian organizations that provide assistance to those in need. Tic Toc…Is time robbing you of staying in good mental & physical health? Your health is important to you and your family. What would they do if you weren’t around to support them or if you just weren’t around any more? Consider the consequences and begin today to take care of yourself. Need help, have questions or suggestions please let us know.